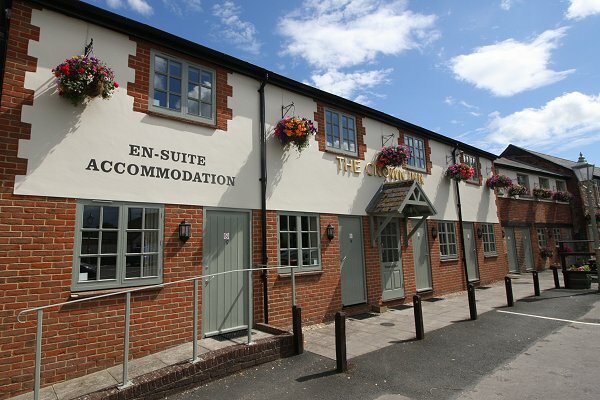 10 top quality en-suite accommodation rooms in a separate annex adjacent to the pub. Closest pub accommodation to the Great Western hospital & M4. 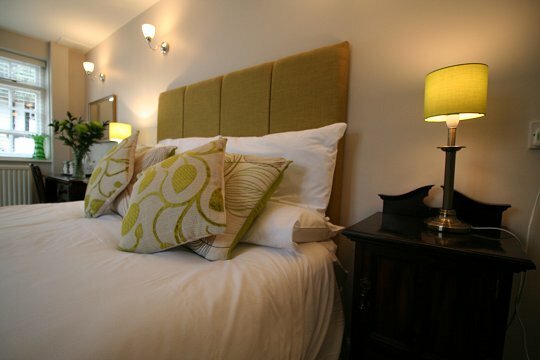 Old Town location with private parking offering 14 hotel rooms (12 en-suite & 2 with a shared facility). Good breakfast choice. 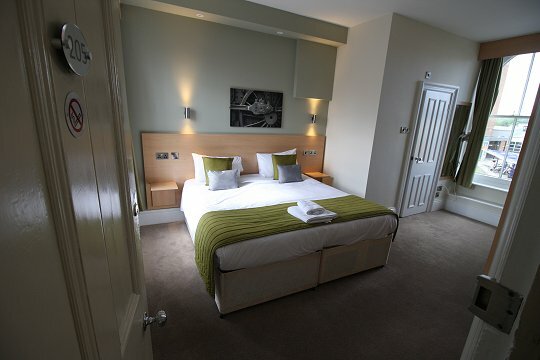 24 en-suite rooms in a brand-new purpose-built accommodation annex. Split over two floors and offering both double and twin rooms plus family rooms and two larger suites with disabled facilities & wetrooms. 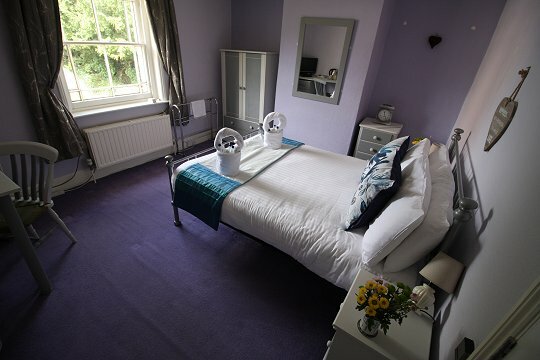 20 en suite bedrooms close to Honda, the A419 & 10 mins from the M4, Jnct 16. Easy access to the Cotswolds too. 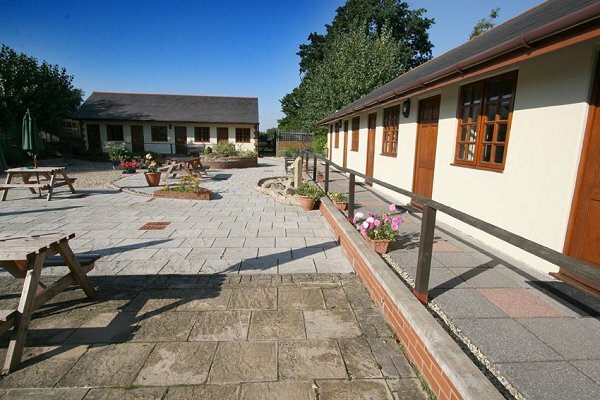 12 en-suite rooms plus communal area with kitchen, sofas and TV. 7 fully-modern bedrooms with en-suite facilities incl. a larger double designed with wetroom for the disabled. 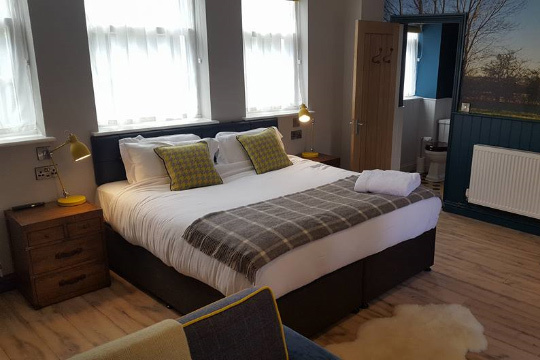 Ideal for those stopping-off in Swindon and north Wiltshire for business as well as those travelling through enjoying local sights such as the Wiltshire Downs, nearby White Horses, Avebury and the Wroughton Science Museum. 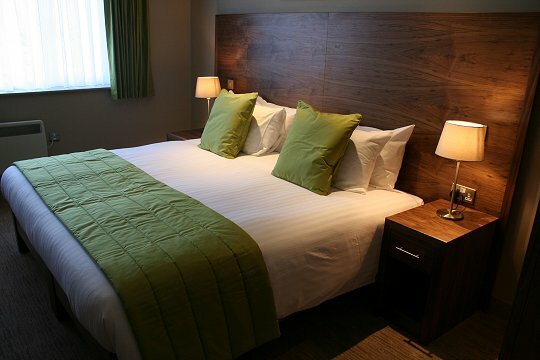 9 en-suite rooms in East Swindon just off the A420. 5 rooms in a very nice pub 4 miles south-east of Swindon. 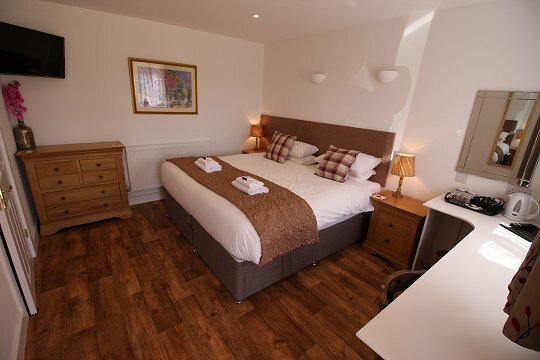 17 modern, en-suite accommodation rooms just five minutes from the M4. 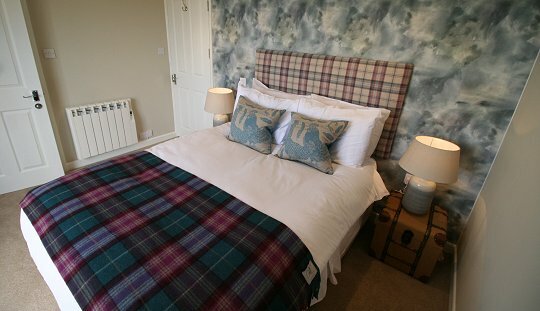 The focus of the bedrooms is comfort; from Vi-Spring beds and Egyptian cotton linen to individually designed fabrics, colour schemes and bespoke furniture. All en-suite bathrooms have baths with showers. 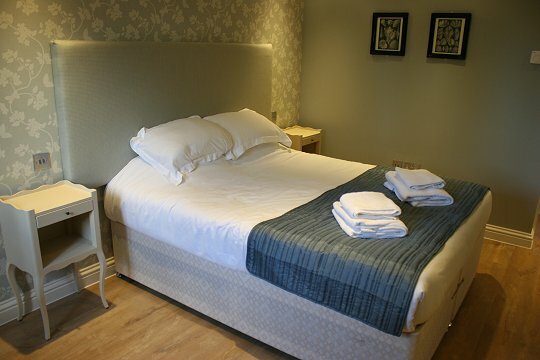 5 spacious rooms - all en-suite and AA 4* rated with TV, trouser press, ironing board and FREE Wi-Fi provided. 8 rooms, making for a more friendly and personal atmosphere. All rooms are doubles, en-suite. Just 5 mins drive from Jnct 16, M4. 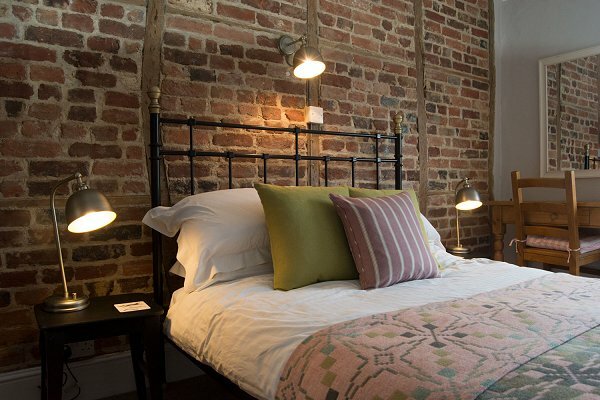 4 ground level guest bedrooms separate from the pub with modern fittings and flexible options for beds; allowing you to enjoy a comfortable visit to Uffington. 3 freshly-decorated rooms including one twin and one double and one single with shared bathroom. 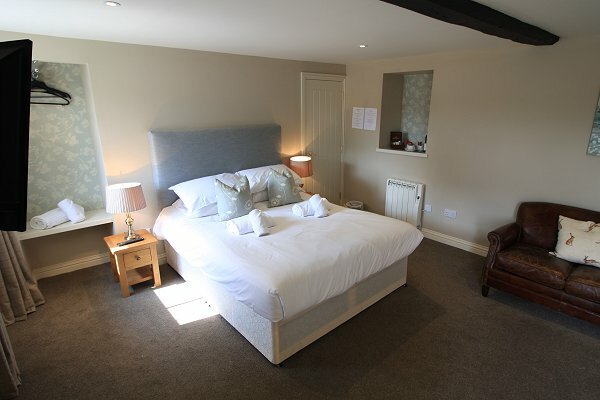 Ideal for walkers on the Ridgeway and those enjoying the beautiful Wiltshire countryside. Your stay includes a full English breakfast & continental choice. Just north of Swindon and handy for the Cotswolds. 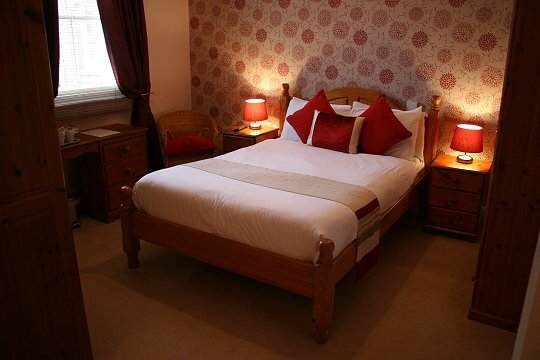 Singles, twins, doubles, triples or family rooms all available. Large ground floor disabled room with wetroom. 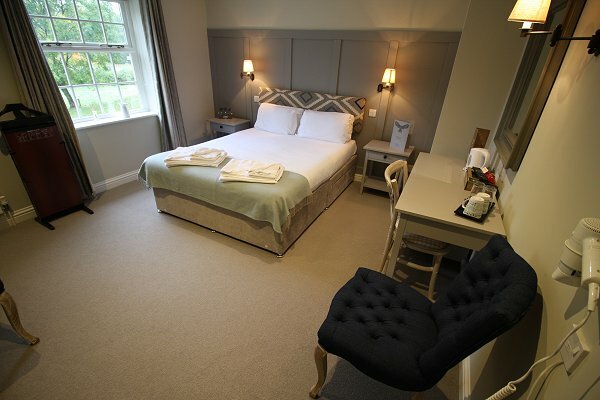 6 en-suite rooms in a separate annex from the 16th century pub, all with modern facilities and uncharacteristically high water pressure from £75 per room. 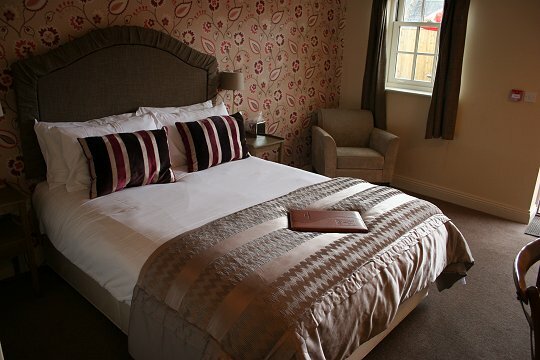 Situated right in the centre of Swindon & opposite the train station. 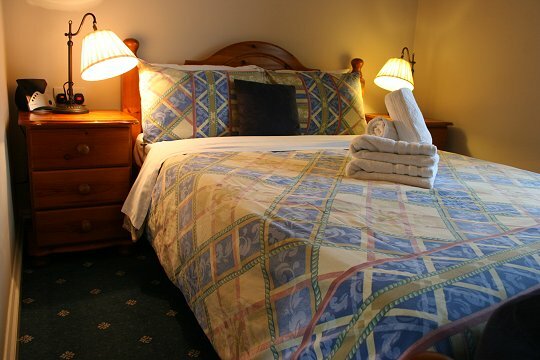 The Great Western Hotel offers single, twin and double ensuite rooms with very good facilities for the disabled.